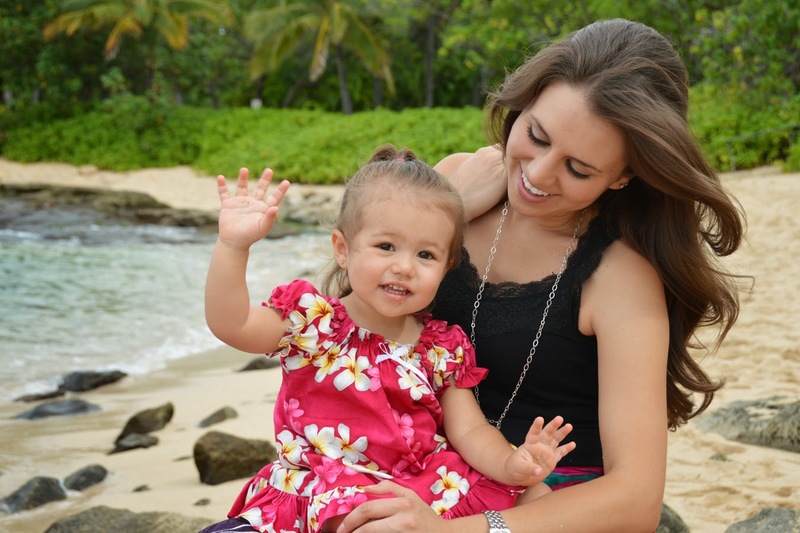 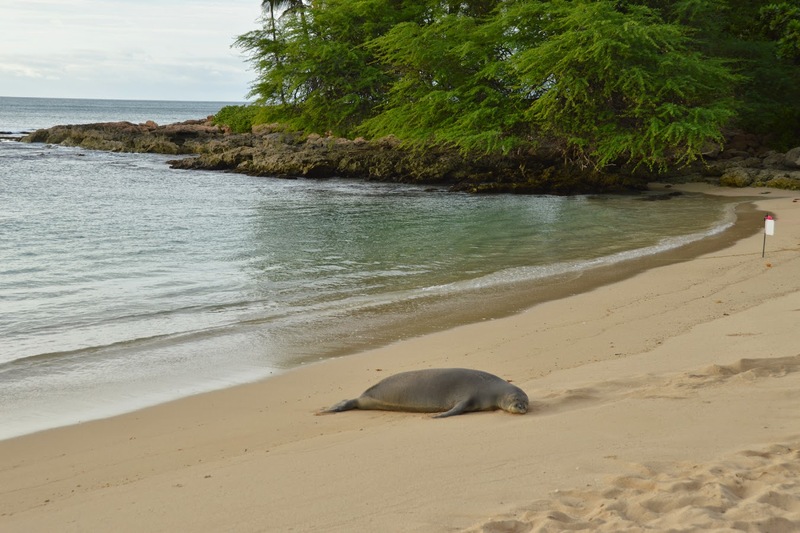 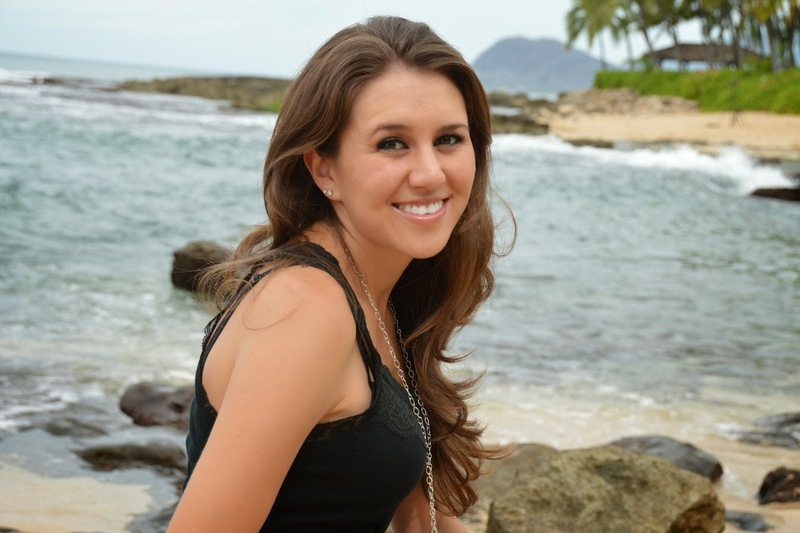 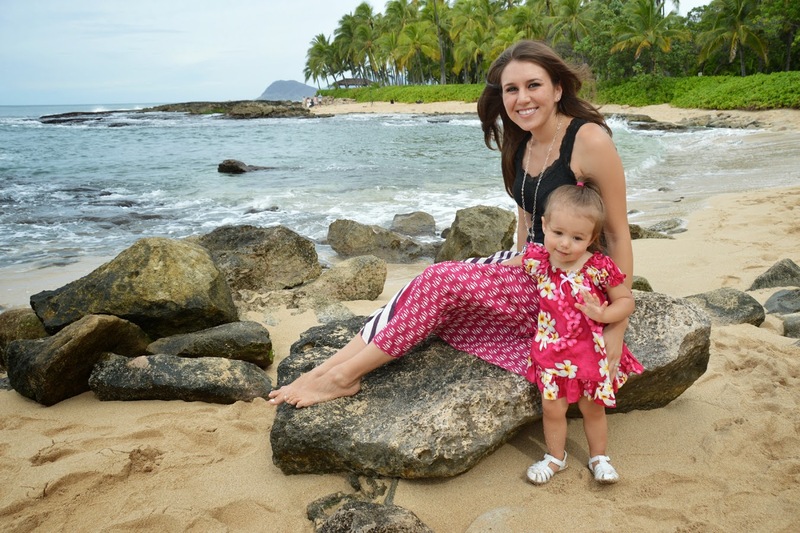 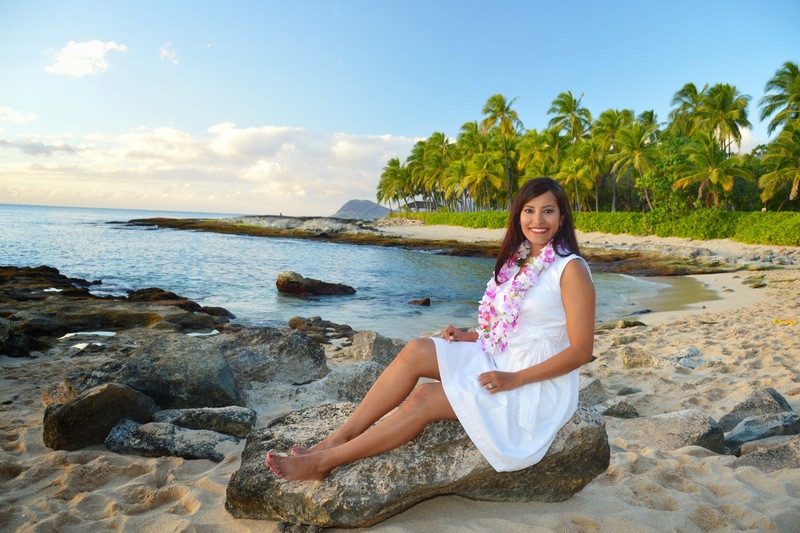 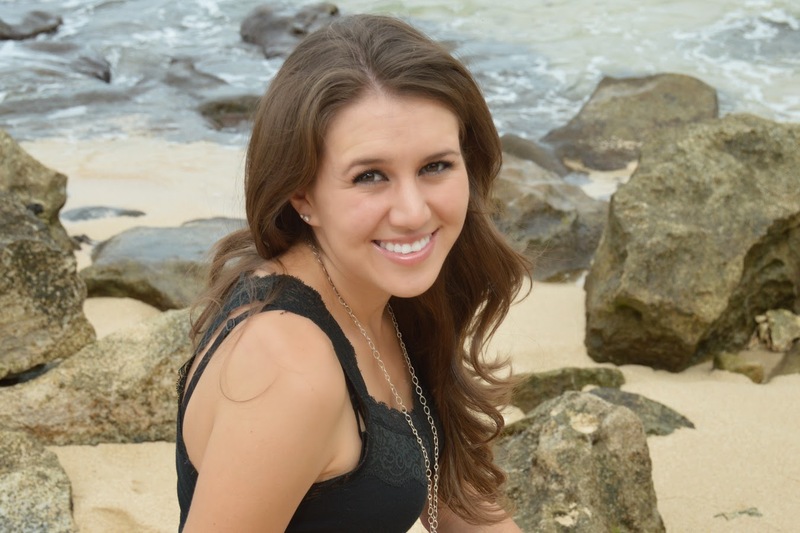 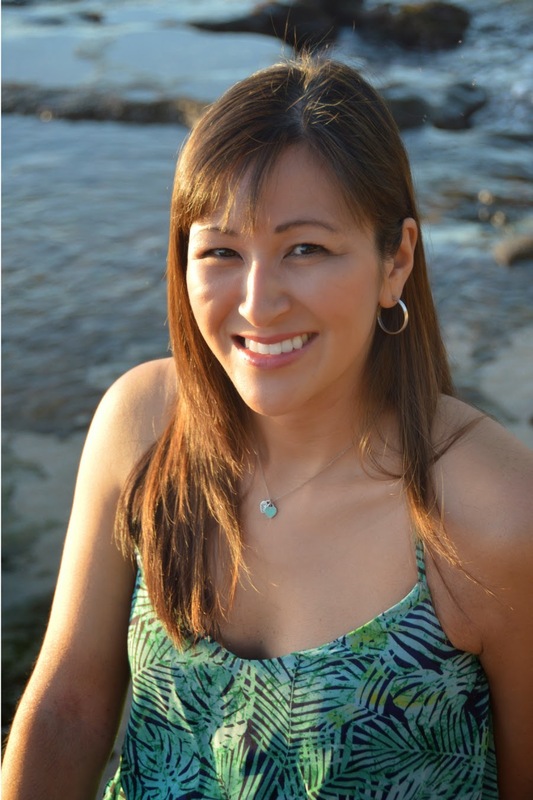 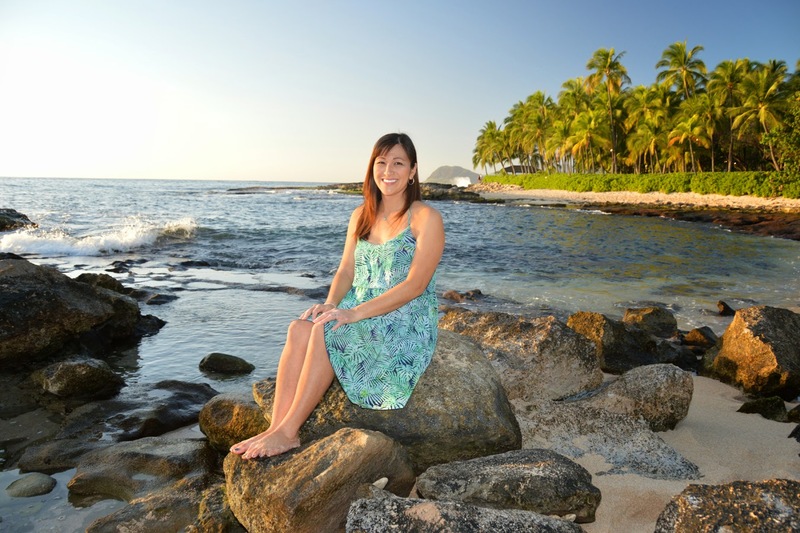 Beautiful pics of Alyssa with her daughter at Ko Olina. 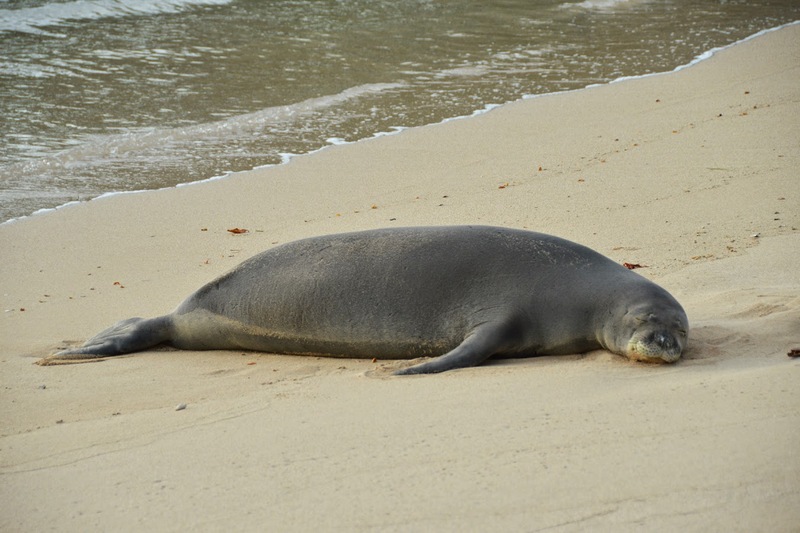 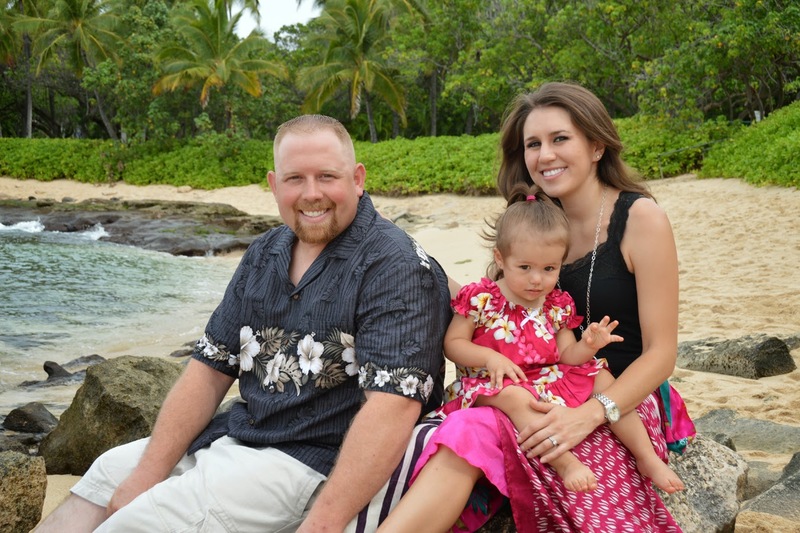 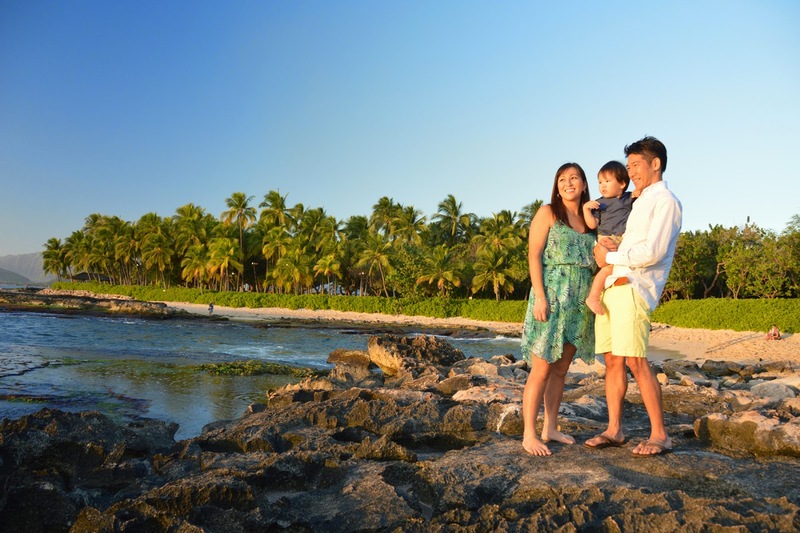 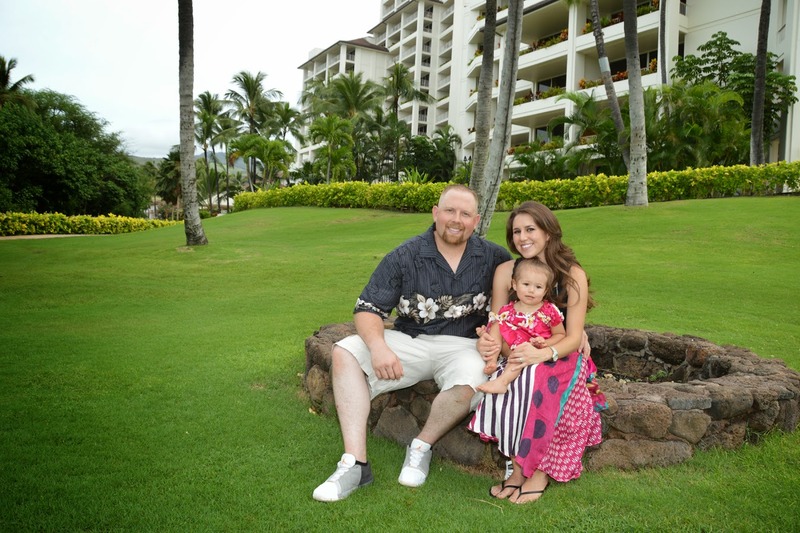 Finley family takes Hawaii vacation photos at Ko Olina Beach. 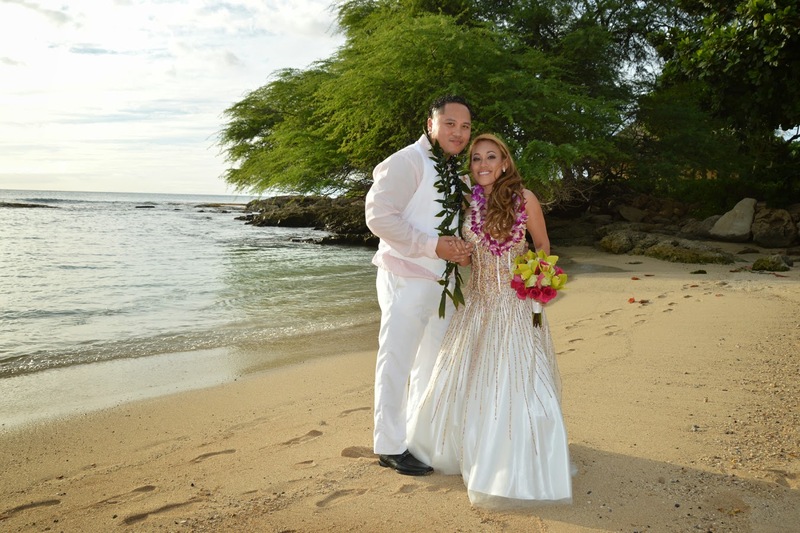 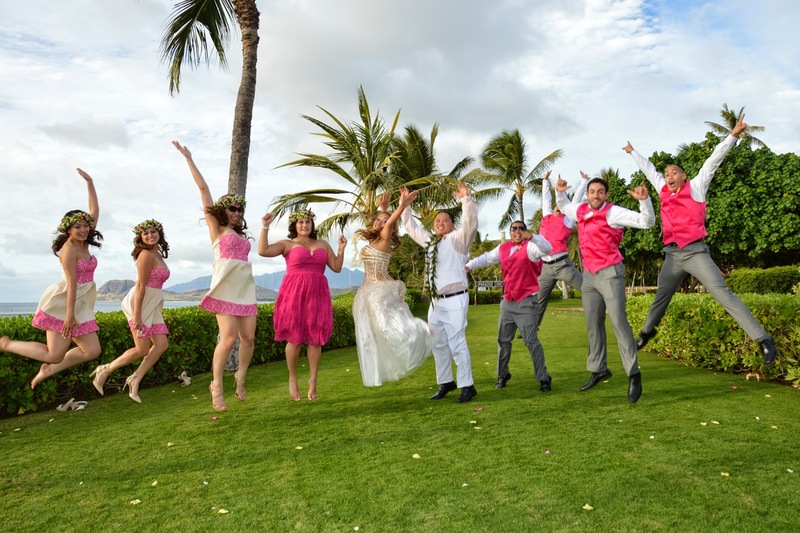 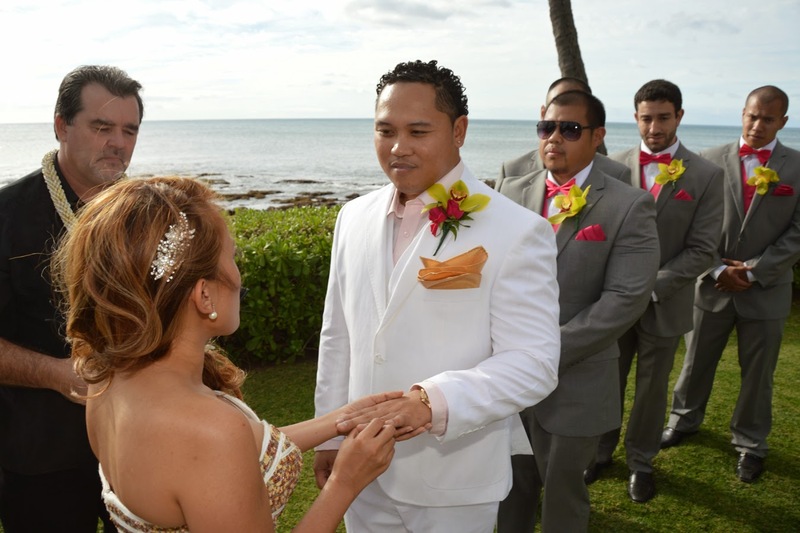 Happy to serve them at Bridal Dream Hawaii. 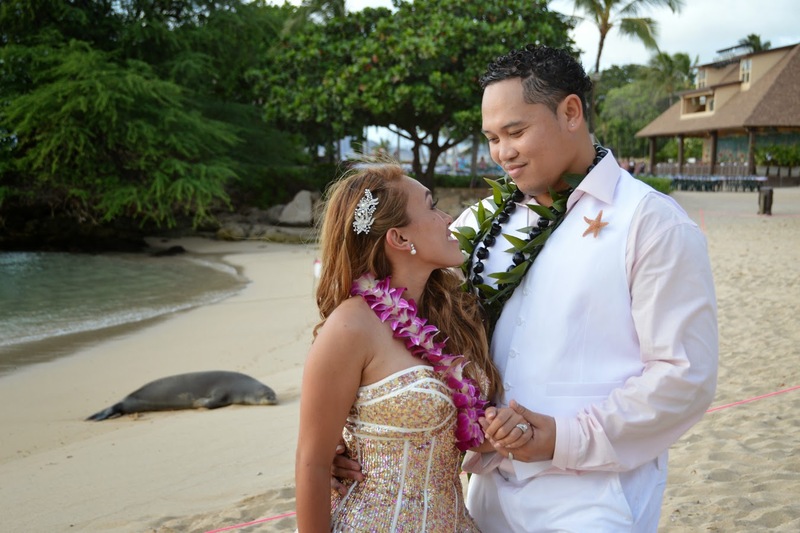 We shoot family photos, honeymoon, maternity photos and more. 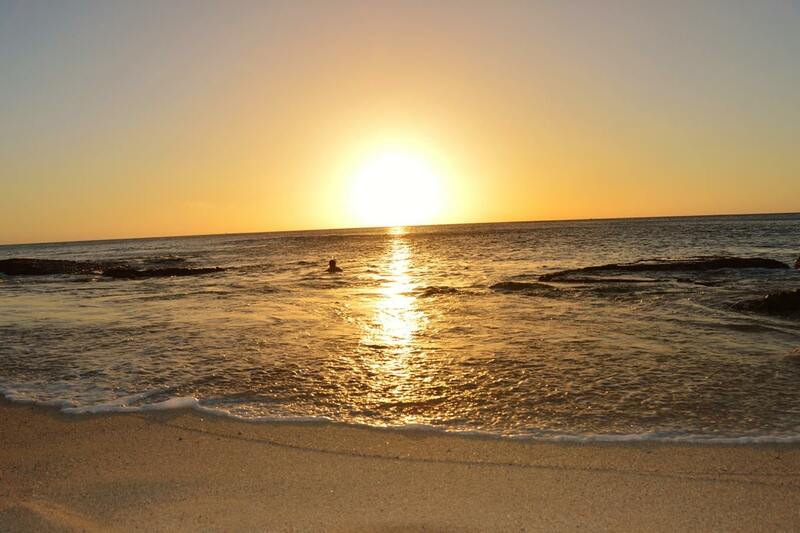 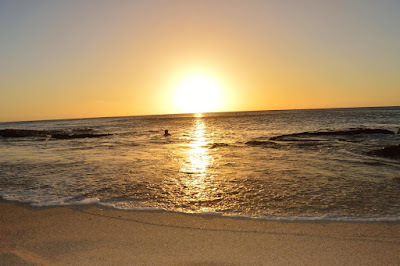 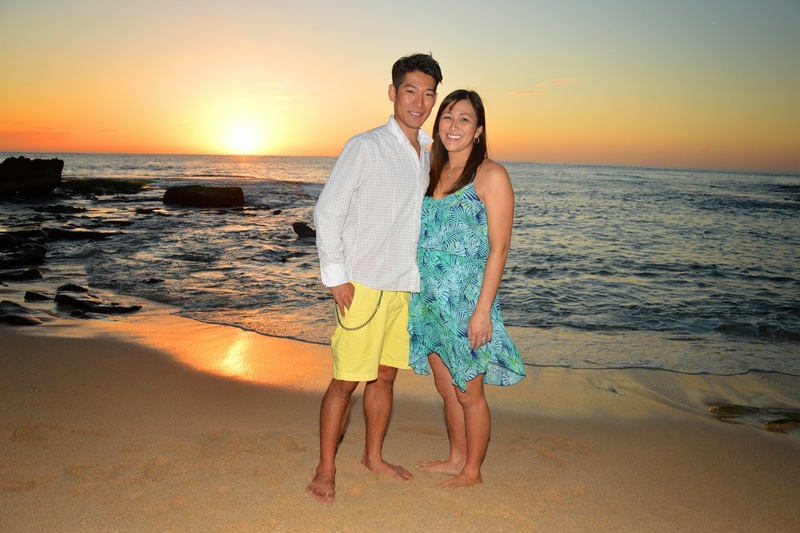 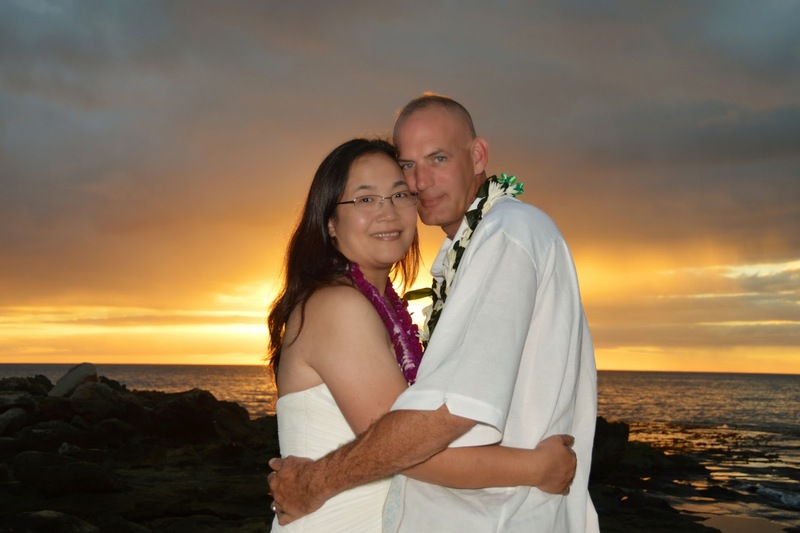 Beautiful sunset at Ko Olina Beach for Wayne & Lina's wedding in Hawaii. 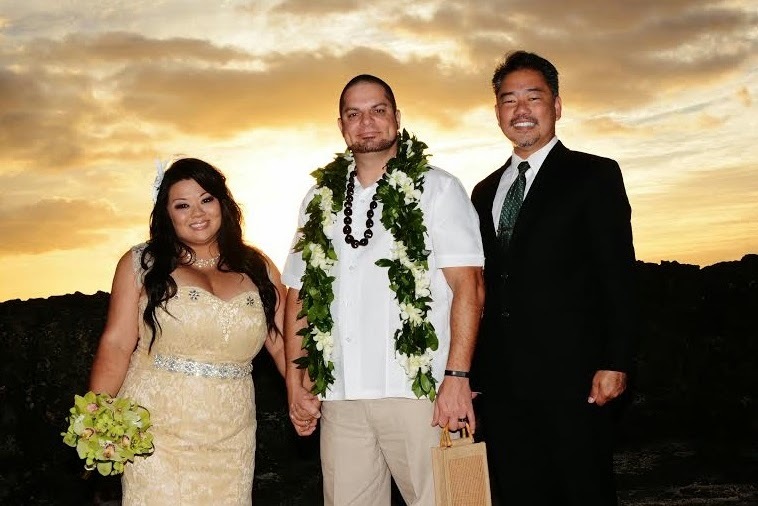 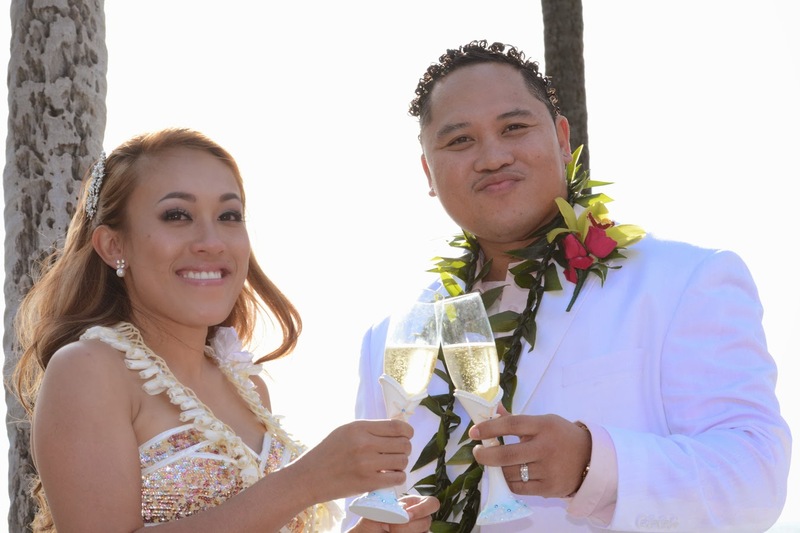 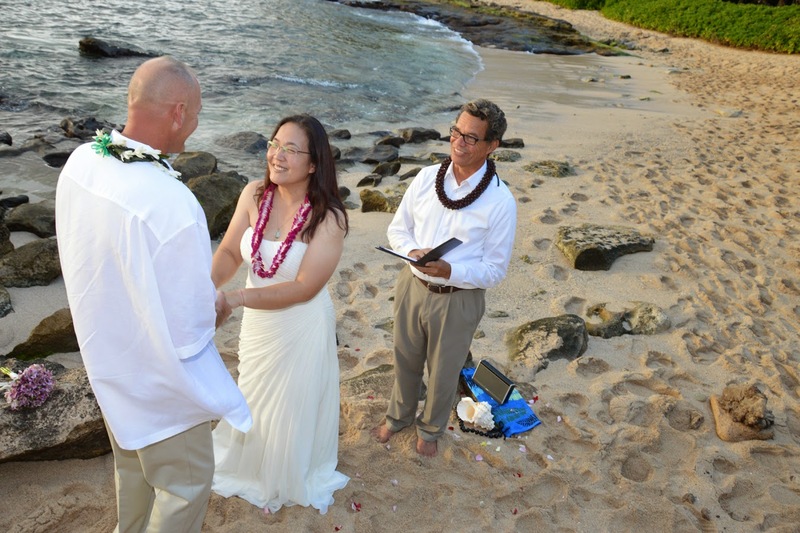 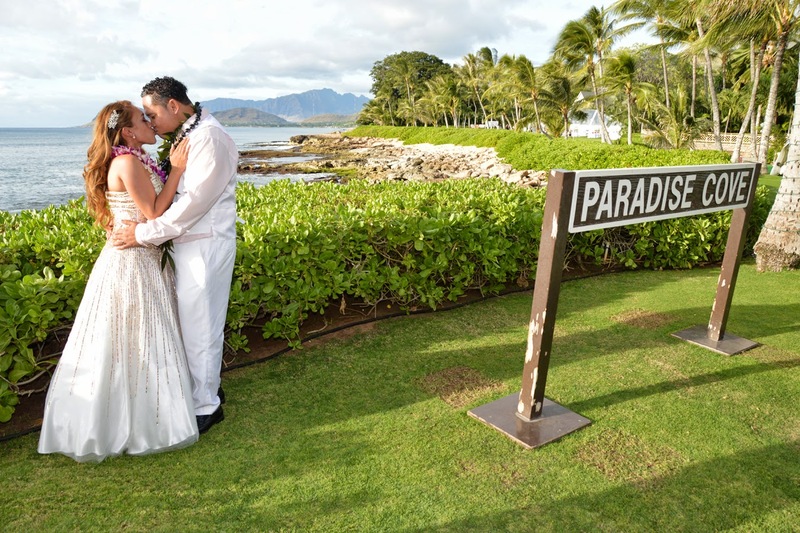 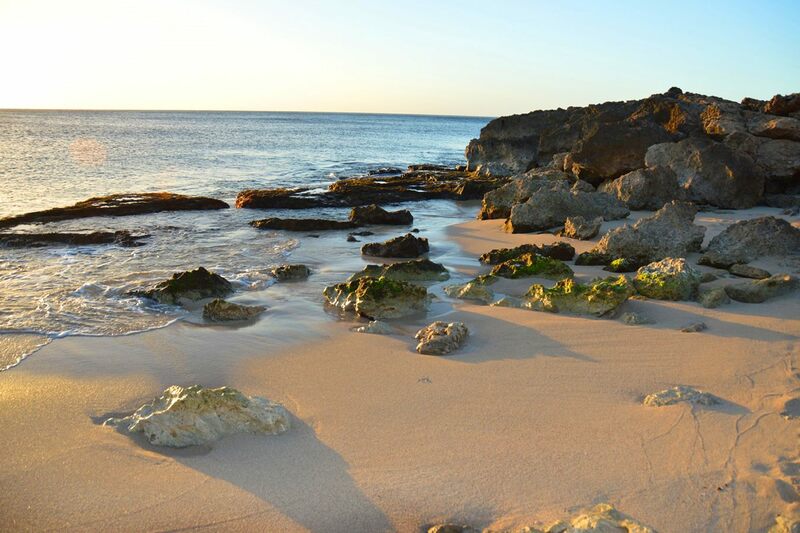 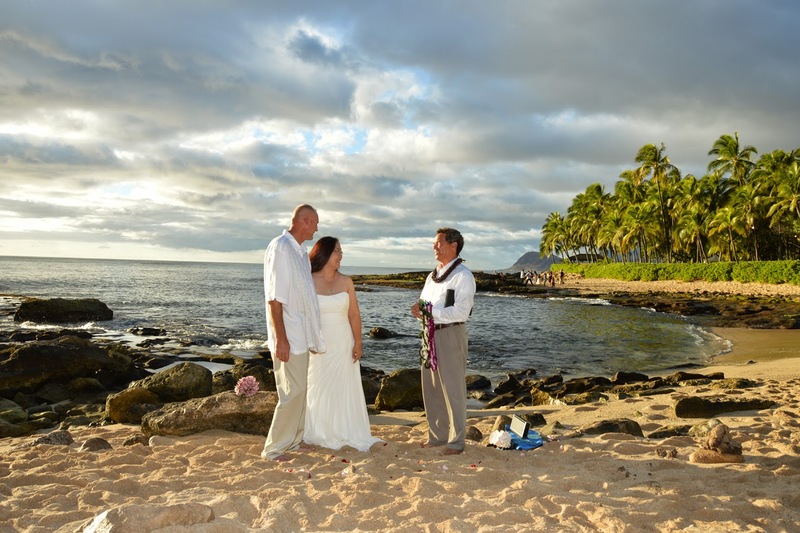 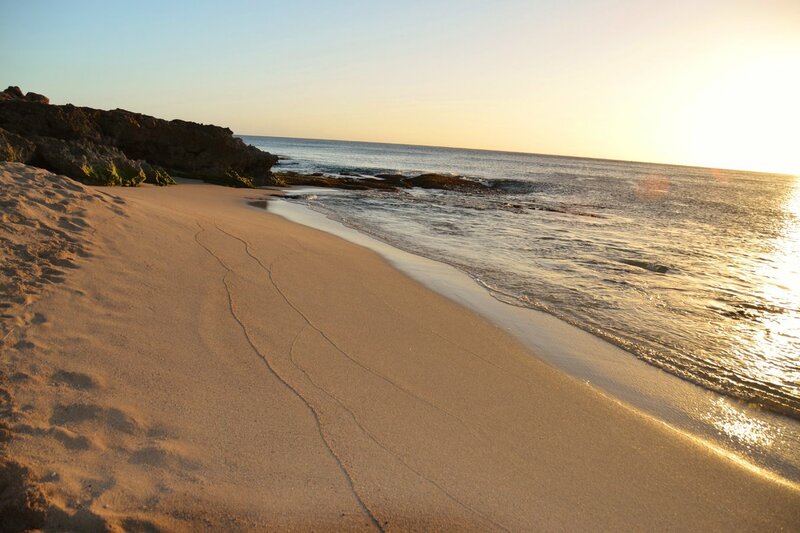 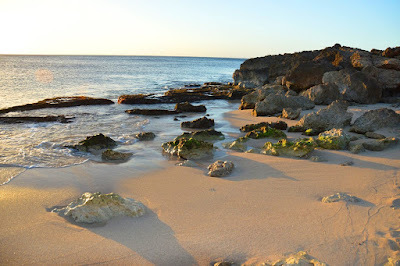 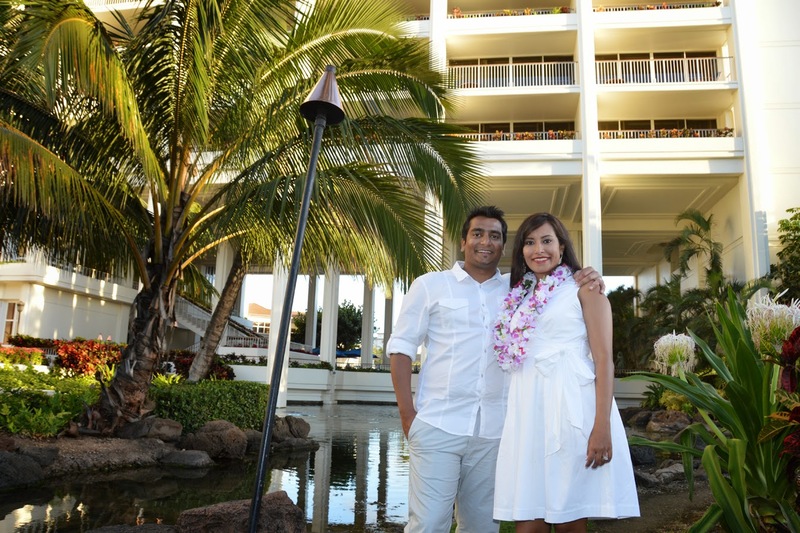 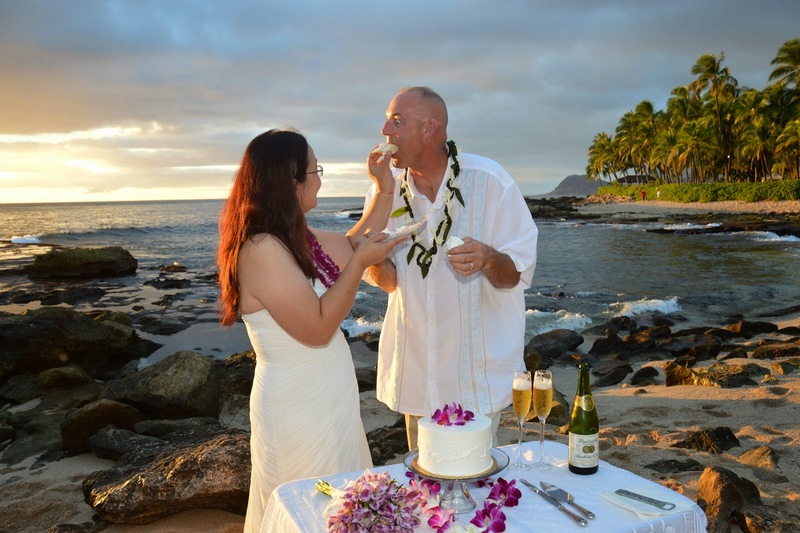 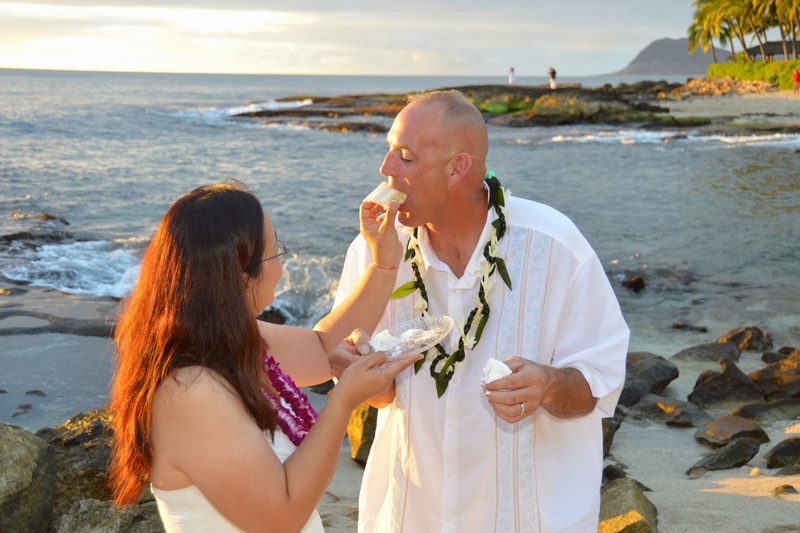 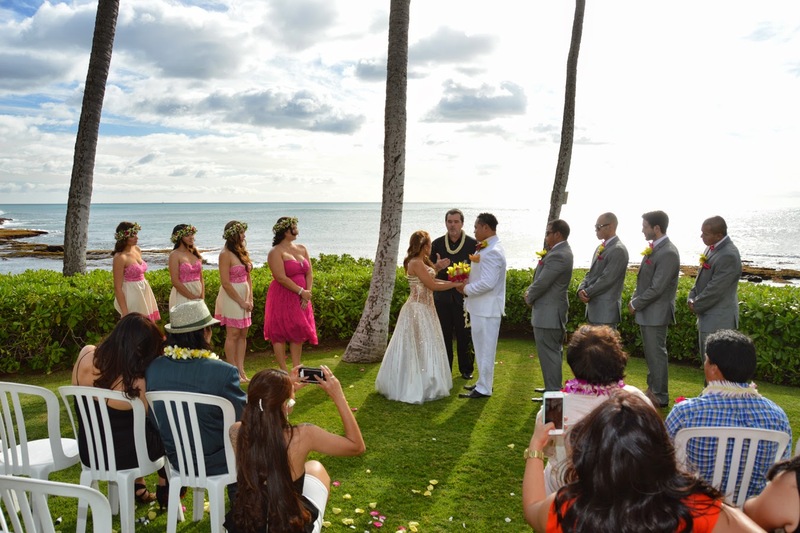 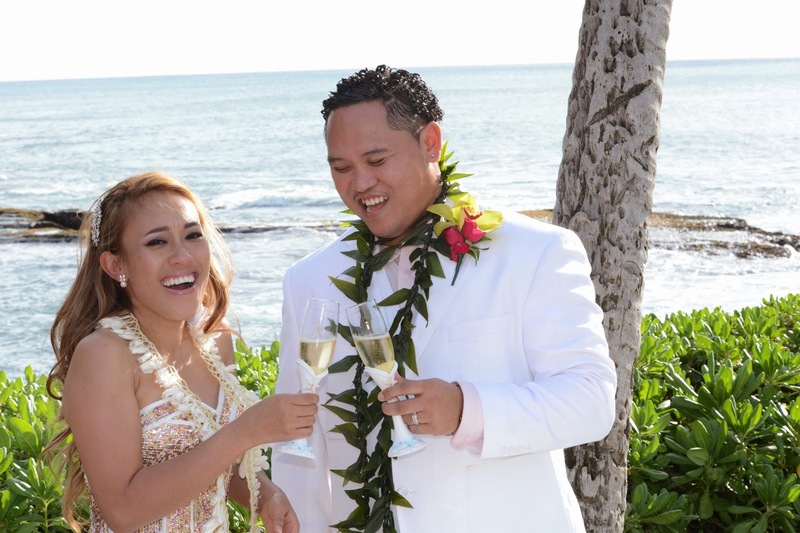 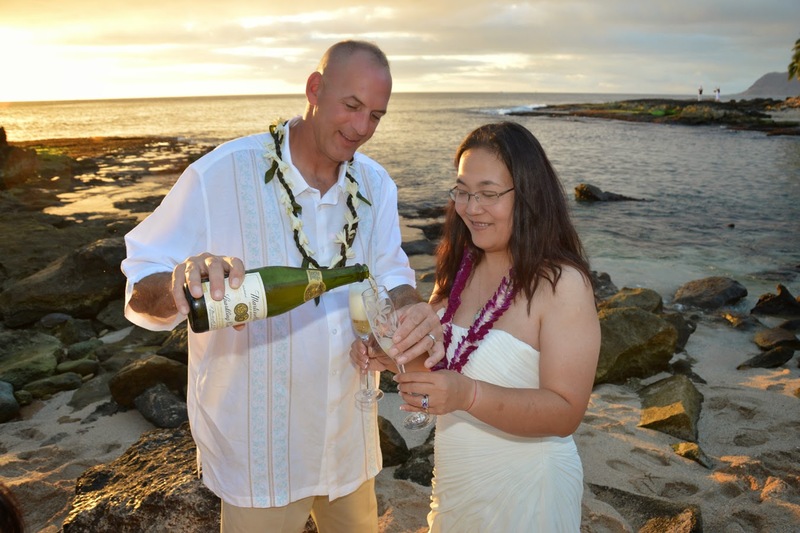 Ko Olina Beach Wedding with Wayne & Lina on October 17.